One in sixty-six babies is born with autism. This mysterious and complex affliction has been rapidly increasing year after year. No family is immune from this developmental disorder. However, autism is not a death sentence. Children with autism can live a long and meaningful life. Some will do better than others. Early intervention is the most important determiner in how well your child will live with Autism Spectrum Disorder (ASD). It behooves parents with autistic children to seek out appropriate early intervention treatment programs. As parents of autistic children, it is our hope that our stories will manifest to readers that children with autism can triumph over this unfortunate human condition. 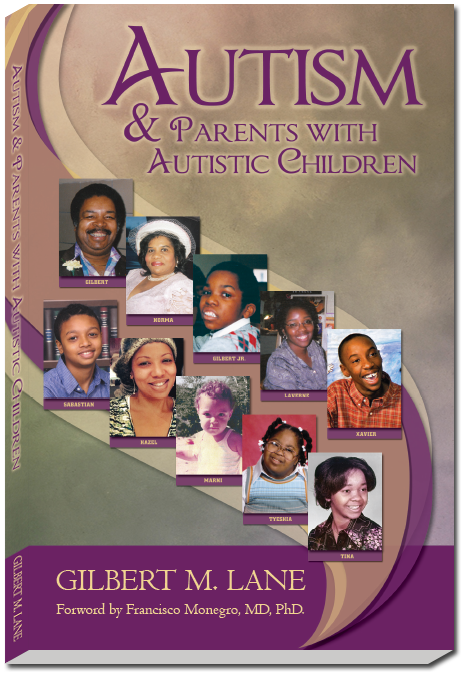 Also included are many valuable chapters that will give readers illuminating information about autism, information that will help in understanding the complexity of autism and why there is hope for individuals with autism. Historians have linked Autism Spectrum Disorder to such famous people as Albert Einstein, Isaac Newton, Andy Warhol, and Mozart, who made their mark despite autism.